Cryptocurrencies are one of the biggest mysteries of today. Half of the world believes that they are the currency of the future and other half relates them to gambling. But regardless of what your thoughts are about them, one thing is sure; they are not going anywhere. Bitcoins and other altcoins have proved that they are not a fad. In fact, the scope of cryptocurrency use has been growing at an incredible rate. However, one thing has eluded digital coins for all these years, and that is proper regulation. As you probably already know, the core idea of cryptocurrencies is decentralization; they don’t belong to any government, and no one controls them. However, it is this idea that holds all digital currencies from reaching their fullest potential. You see, for a country to start using Bitcoin as a regular payment method in everyday transactions, it first needs to regulate it; just like any other currency. So far, not a single country was eager to do this. Until now! Earlier this week, Malta confirmed that they have been working on a cryptocurrency regulation bill for quite some time. It all started in September 2017, when they hired a UK-based company to research the effects of digital currencies on Malta’s economy. 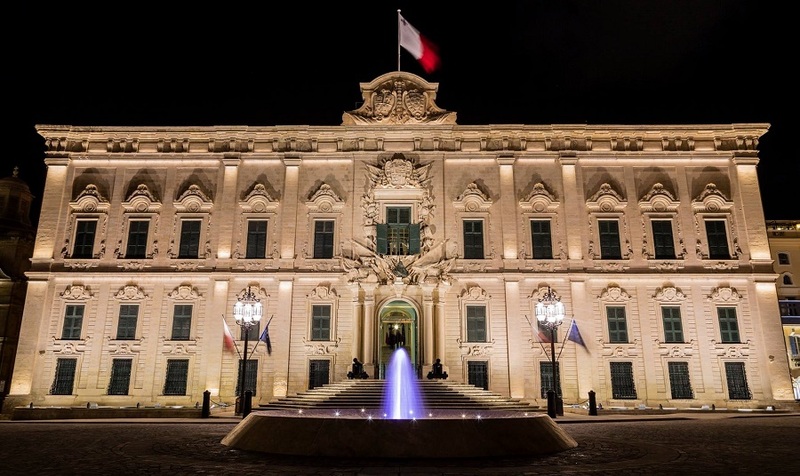 The government of Malta wanted to see whether they could implement cryptocurrencies into their economy while keeping them decentralized at the same time. The results came earlier this year, and after a couple of months of evaluation, Malta’s lawmakers have constructed three bills. One of these proposed bills is directly addressing cryptocurrencies and ICOs. If the parliament decides to pass this law, Malta will be the first country to regulate the cryptocurrency market. This could lead to licensed Bitcoin poker or any other cryptocurrency gambling platform, widespread use of digital currencies, safer market overall, and much, much more. But as we said, the bill has just been presented to the parliament, and their decision is the only one that matters.